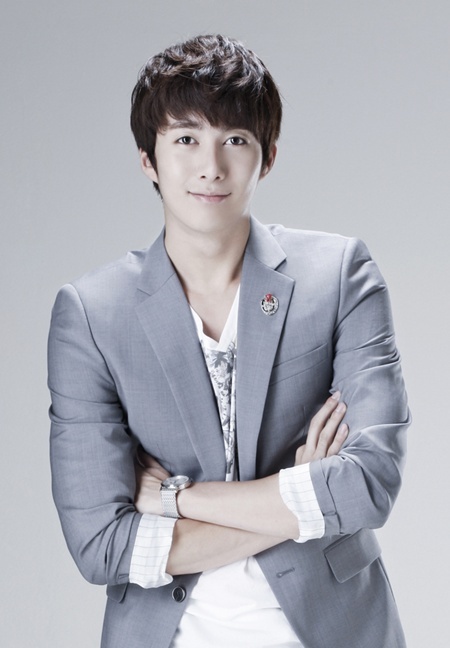 Singer Kim Hyung Jun became the representative of Korea in a charity concert hosted by Singapore’s TV station, Mediacorp TV SINGAPORE Pte Ltd. The charity concert titled ‘SPD Charity Show 2013’ took place at the Mediacorp headquarters on March 17th. The concert was held to help those with physical disabilities. Stars from across Asia take part to raise funds through their performances and all proceeds will be donated to Singapore’s Society for the Physically Disabled(SPD). Kim Hyung Jun, who is very active in playing his part to help the less fortunate, participated in the concert where he peformed “Sorry I’m Sorry” and “Just Let It Go” from his latest album ‘Escape’.